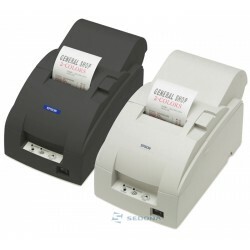 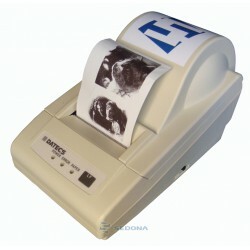 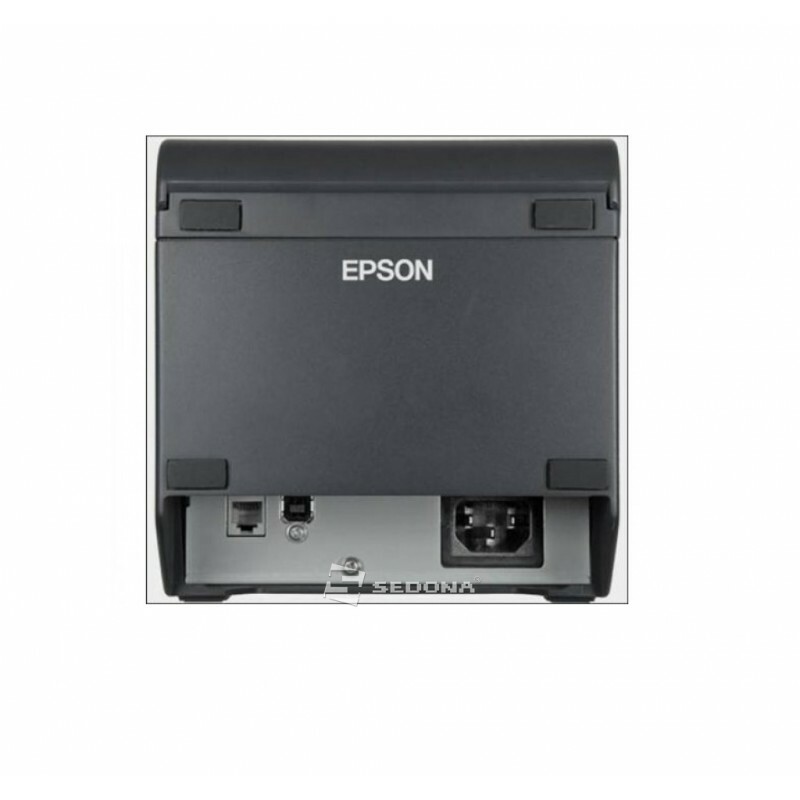 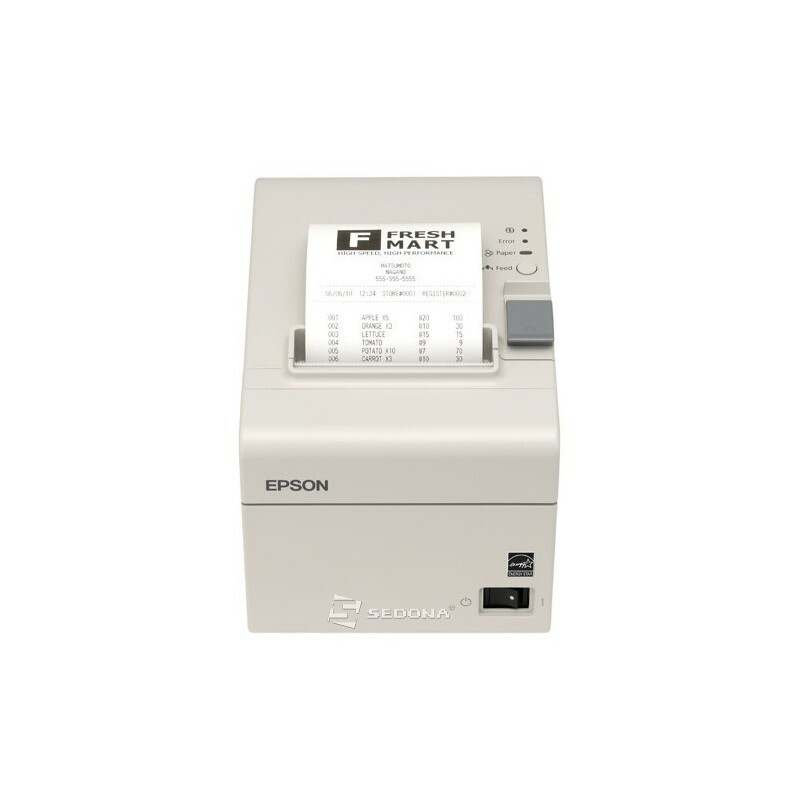 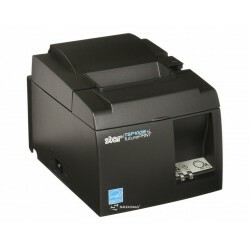 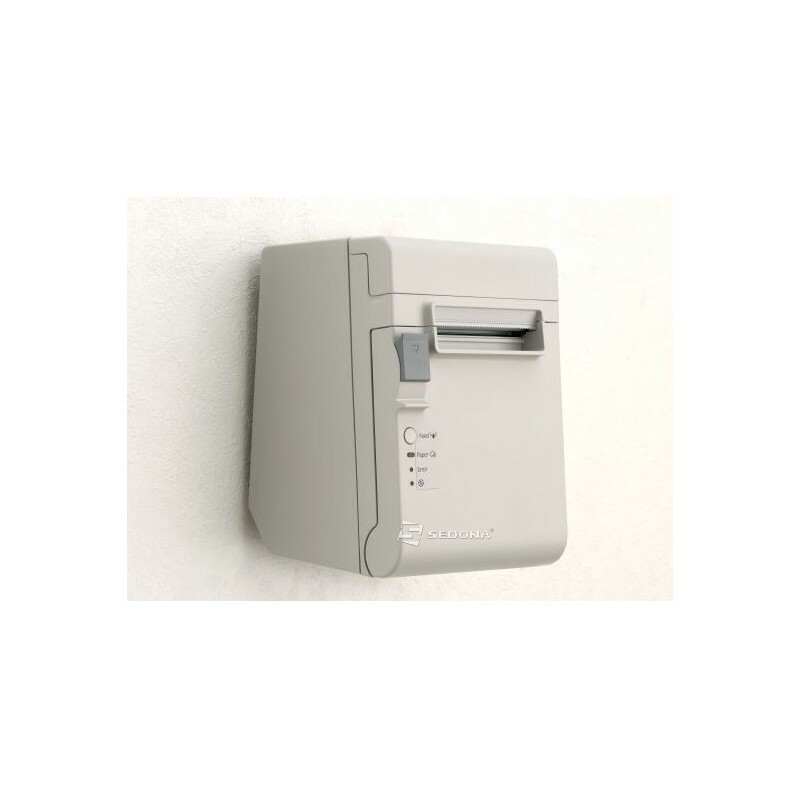 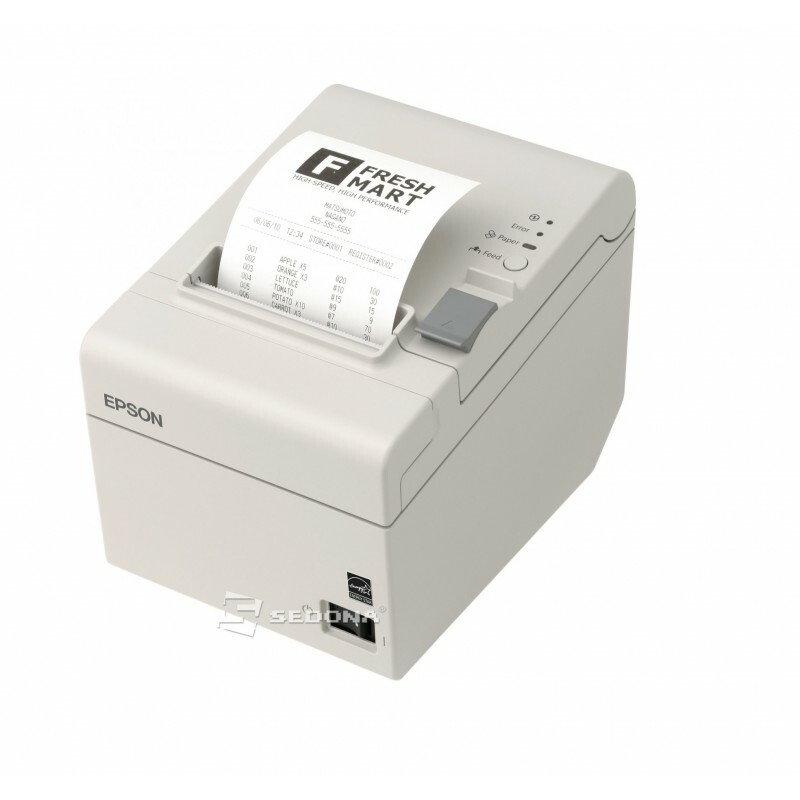 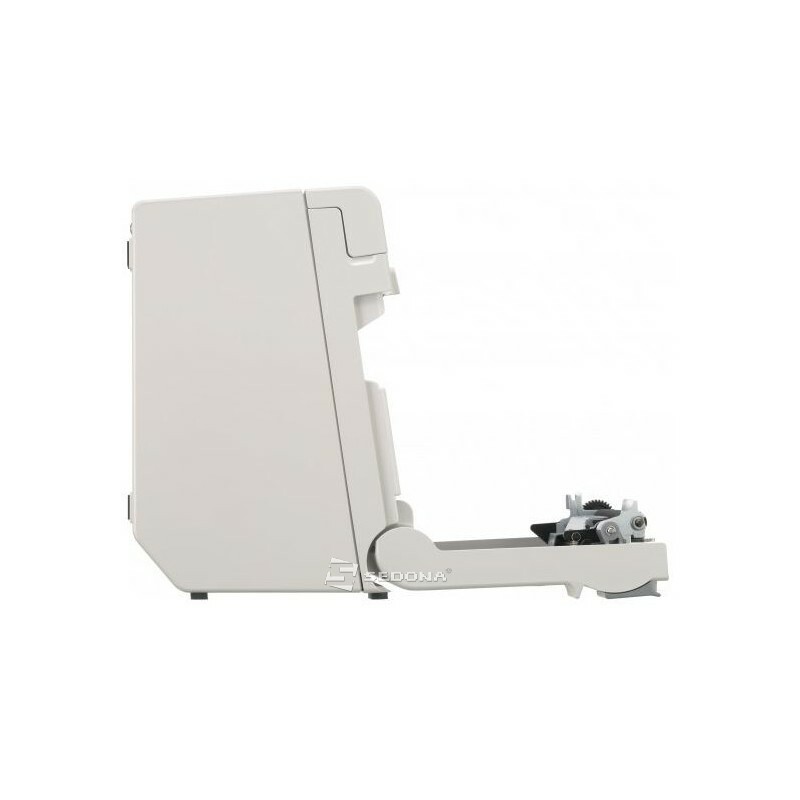 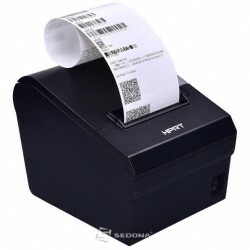 Dependable, low maintenance thermal receipt printer, that makes economical sense for your business. 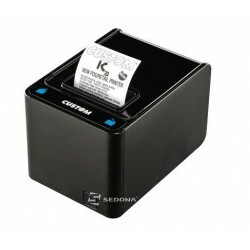 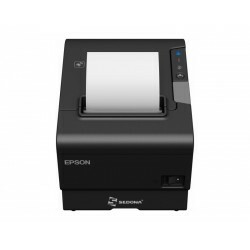 This dependable device prints at a speed of 150mm per second, which means you get the printing done quickly without any fuss or delay. 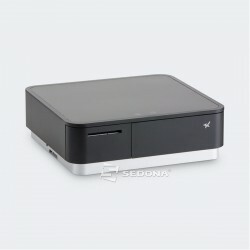 USB+RS232 connection.